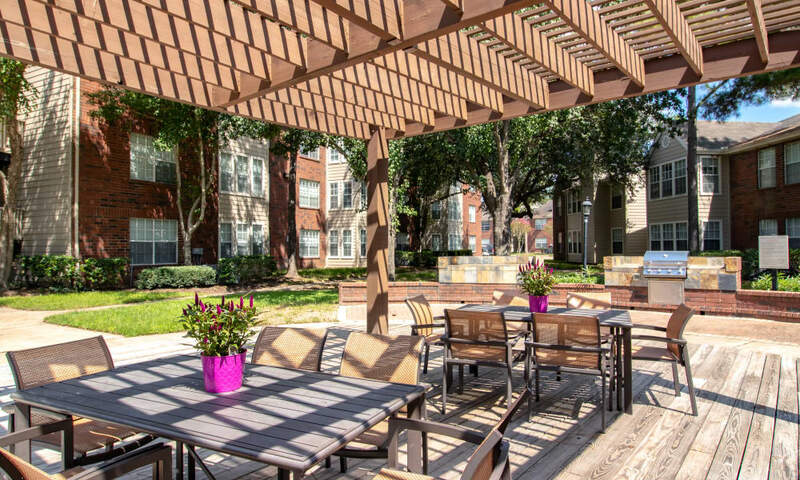 Take a look at The Paramount Apartments photo gallery and discover all the perks that are waiting for you. 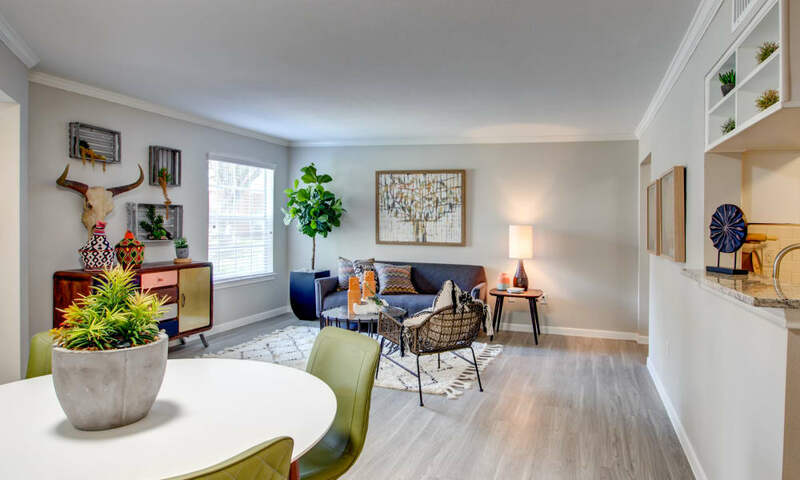 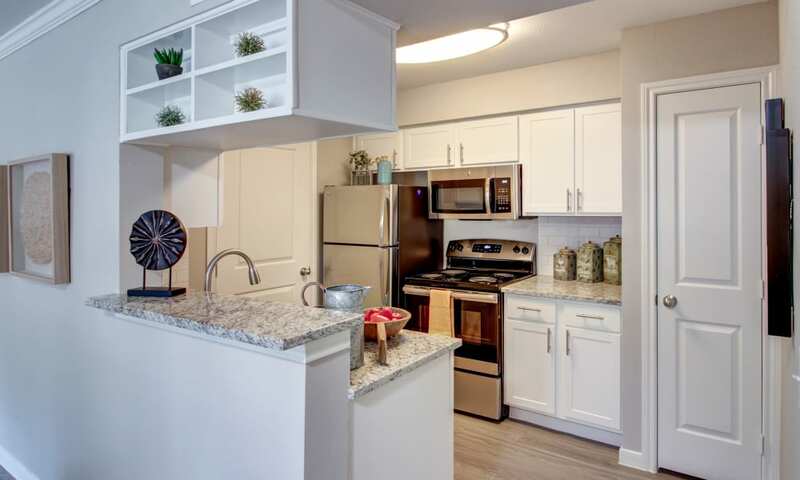 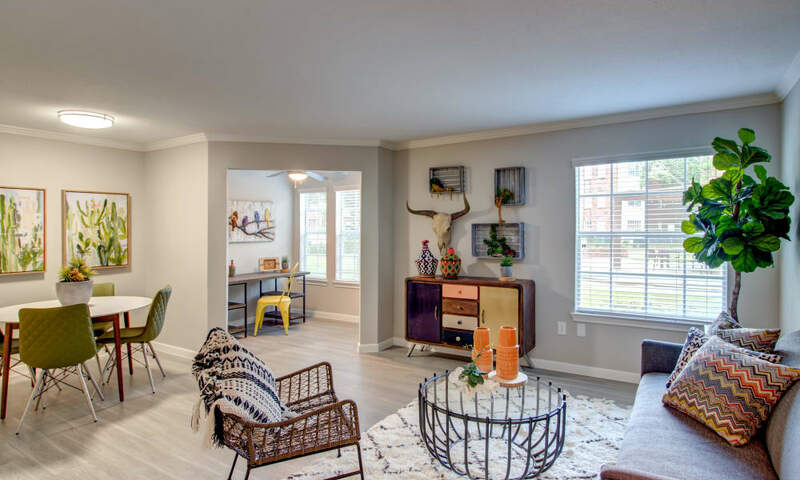 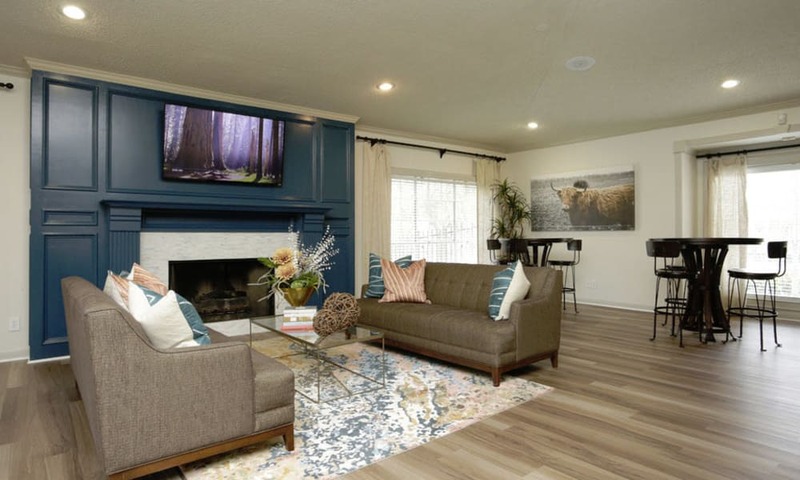 Inside your apartment, you’ll be welcomed by stunning wood-style flooring, smooth granite countertops, and a cozy fireplace. 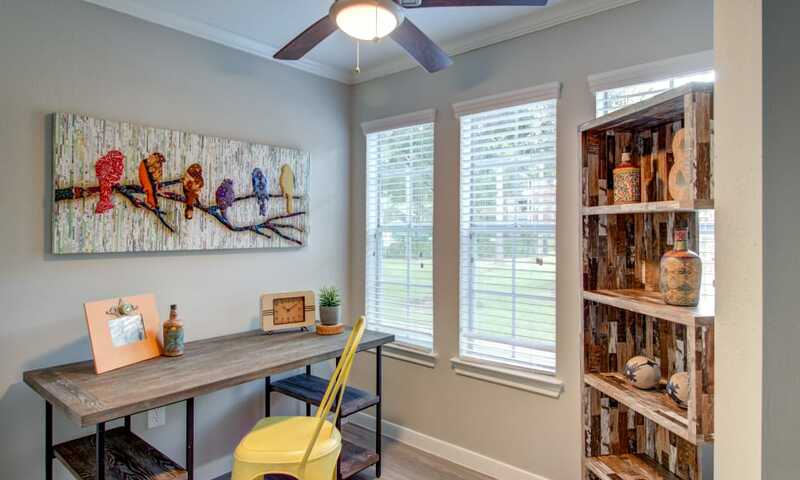 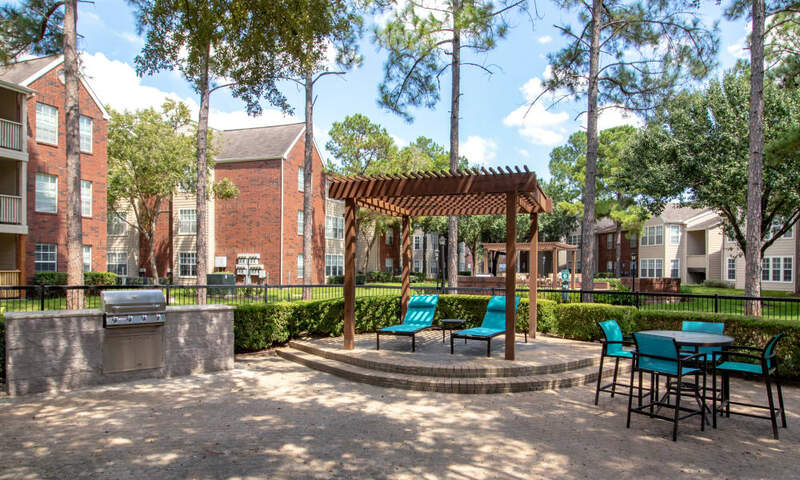 Take a virtual tour through our apartment community with the help of our extensive photo gallery. 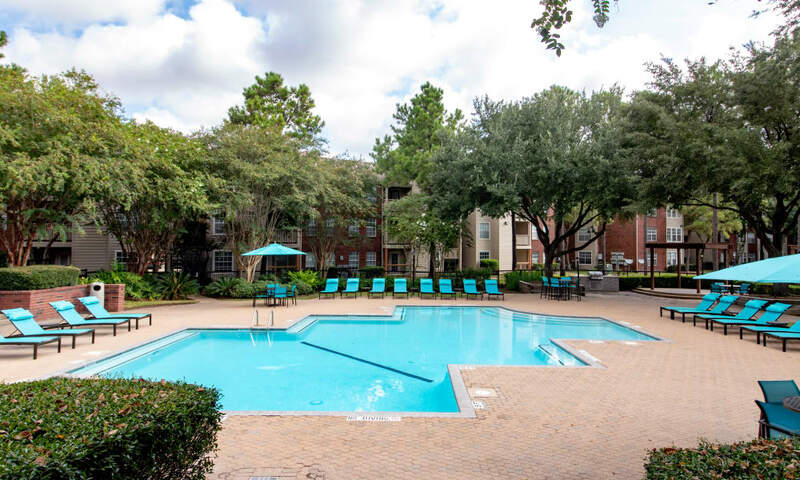 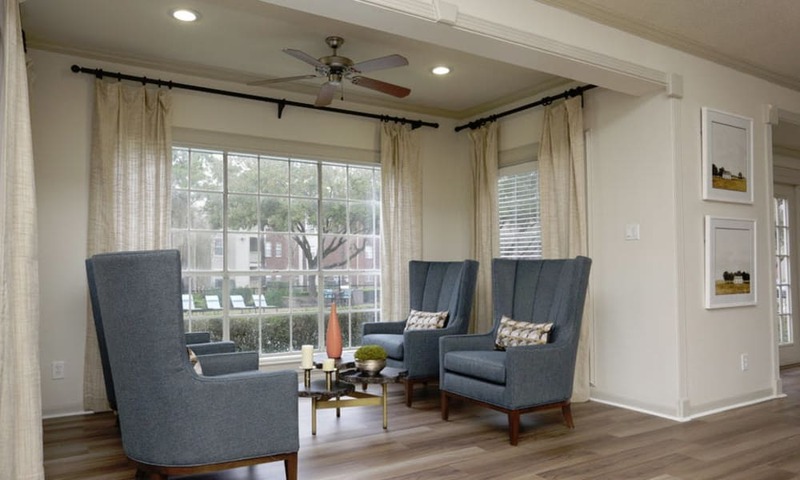 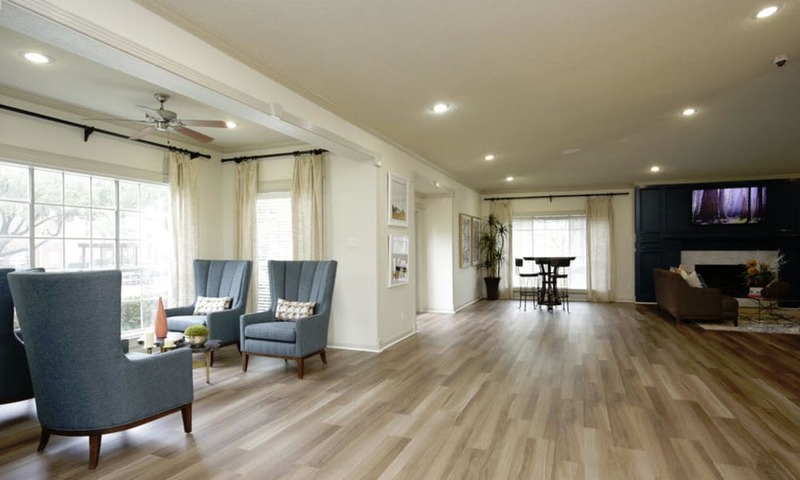 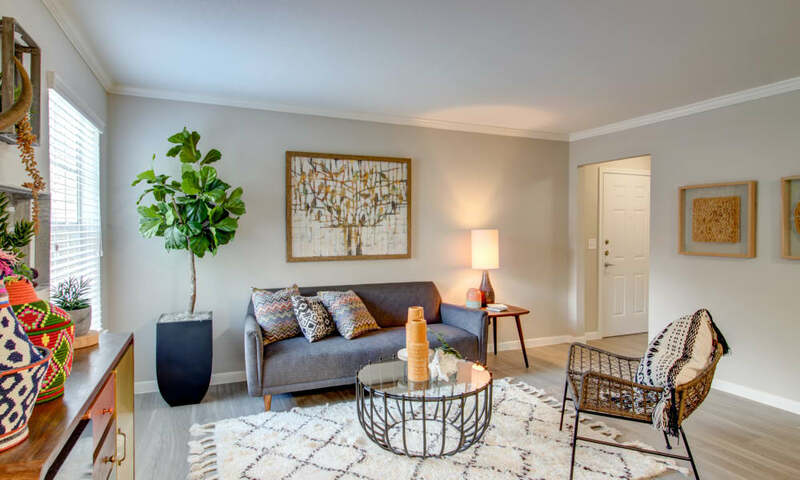 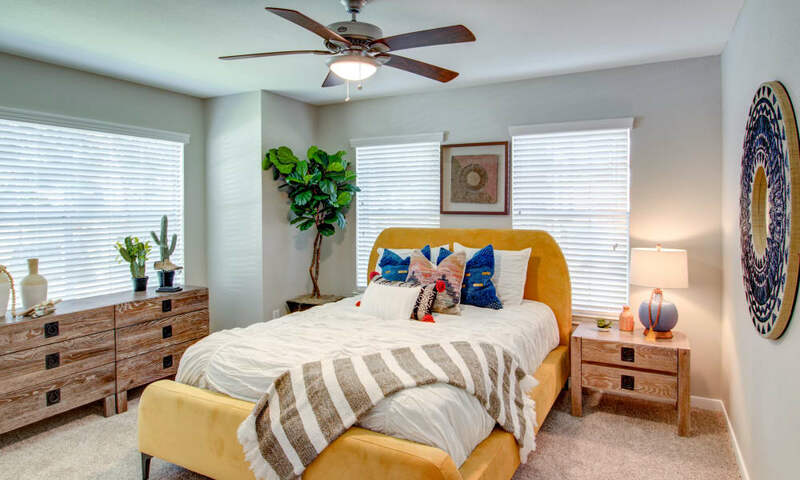 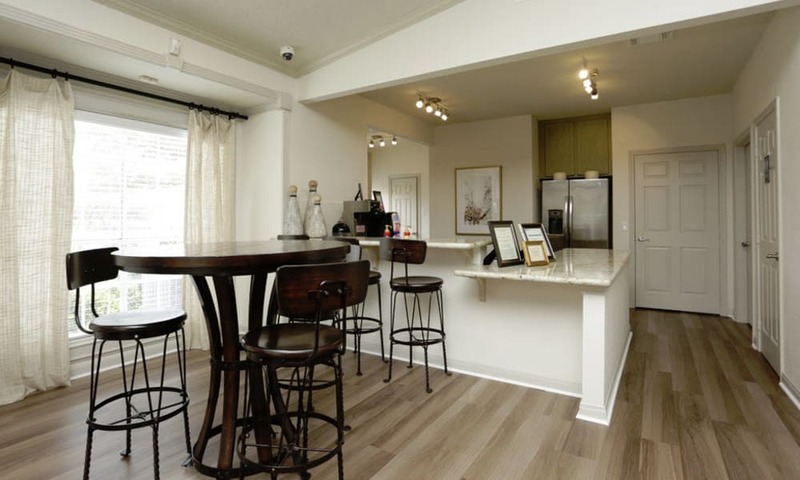 Live in one of our studio, one, two, and three bedroom apartments in Houston, Texas, and make a memory of all of your days. 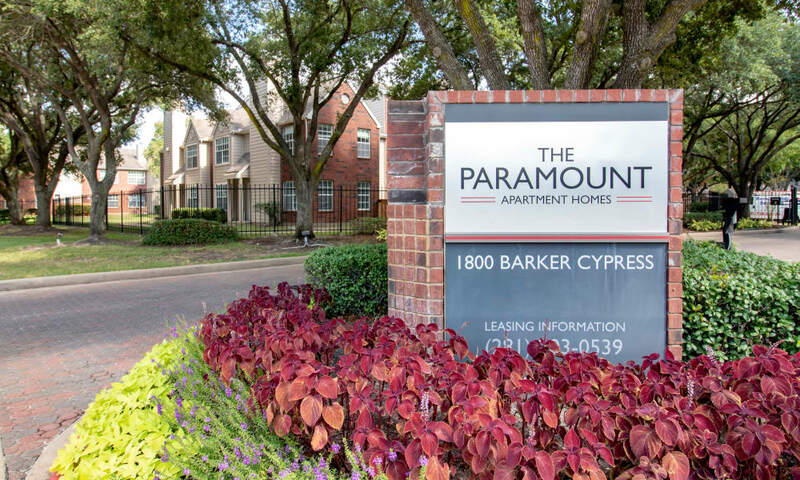 The Paramount Apartment community is designed to put a smile on your face at every corner you look. 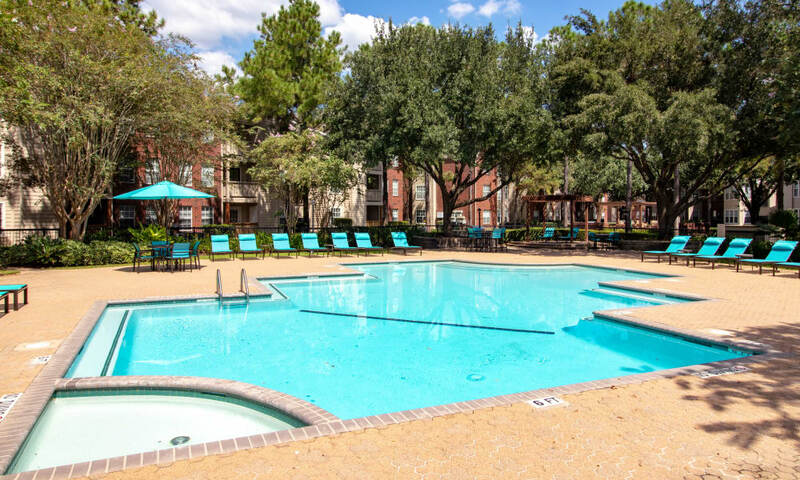 Find some relaxing time in the hot tub or splash around with the family in our sparkling, year-round swimming pool. 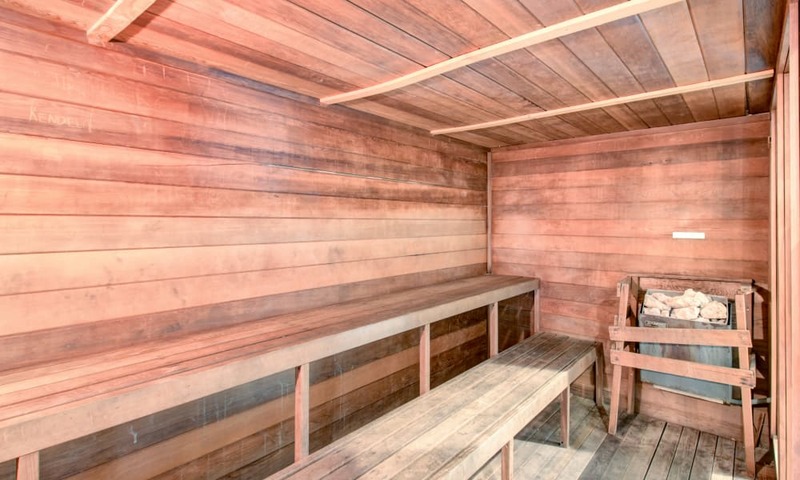 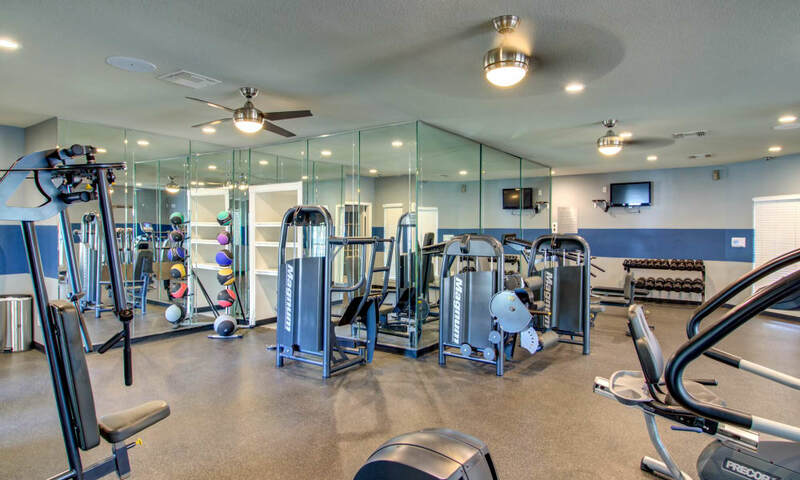 Beyond our electronic entrance gate, resort-style amenities and functional details such a 24-hour fitness, a sauna, and a laundry facility make your life not only easier but also more fun. 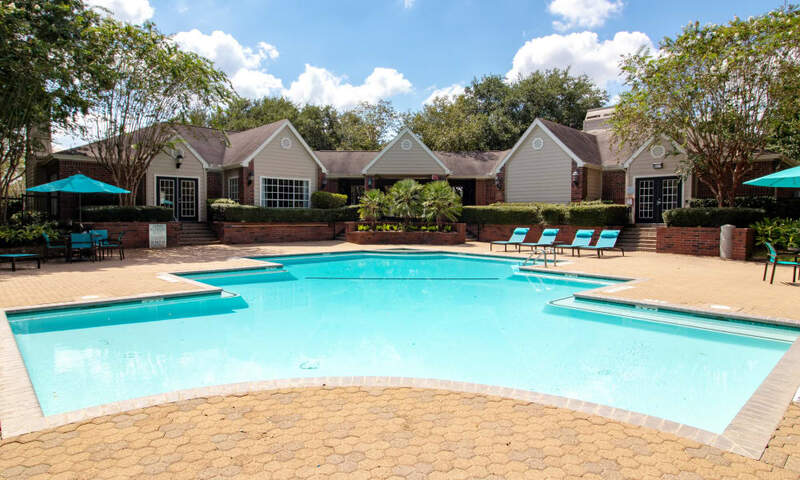 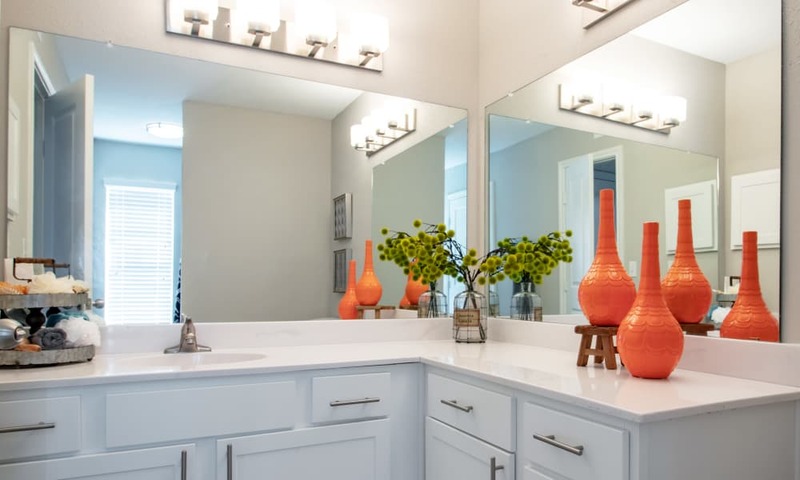 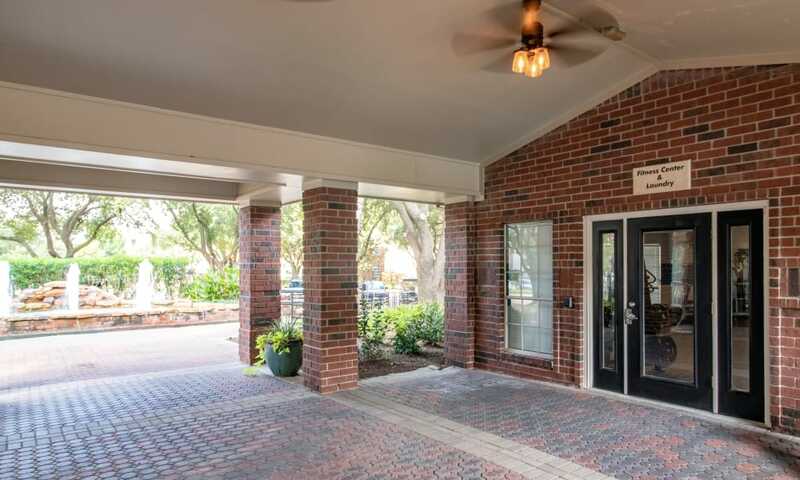 Scroll through our photo gallery, picture yourself here, and then schedule a tour with us today.